You have secured a seat at the Billionaire Babes 'How To Get People To Buy ..and Never Feel Salesy'. A confirmation email will be sent to you with venue details and also for attendees names. 'How To Get People To Buy ..and Never Feel Salesy' is designed to give you a MAJOR BOOST in your business sales processes! Regardless of whether you are living pay check to pay check, or you're already a multi-millionaire, this program is an intense, immersion experience designed to take you and your teams game to the next level. Dress in layers as air-conditioning can get cold, and activities might increase your body temperature. 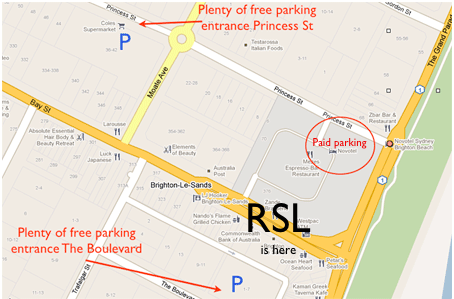 See map for Plenty of free parking in Princess Street and The Boulevard approx 3mins walk to venue in heels!.